Today's song is "Werewolf" by Fiona Apple. 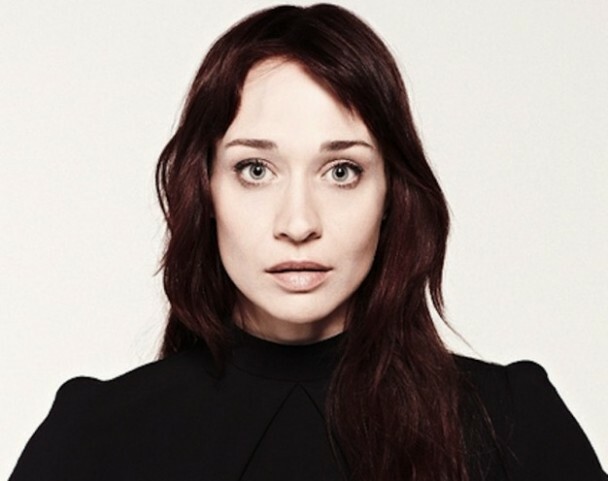 Love me some Fiona Apple!! !